I really want to go back to Disney World. Maybe next year? 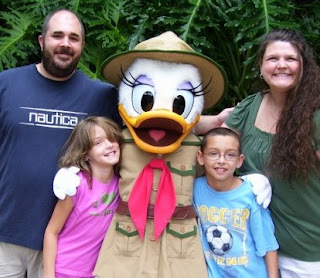 I loved doing Disney with my kids. We liked the Animal Kingdom best. I can totally picture your family just laughing and joking and having a blast the whole time. Cuz you guys are just cool like that. My kids have never been. what would be awesome? if we went together.